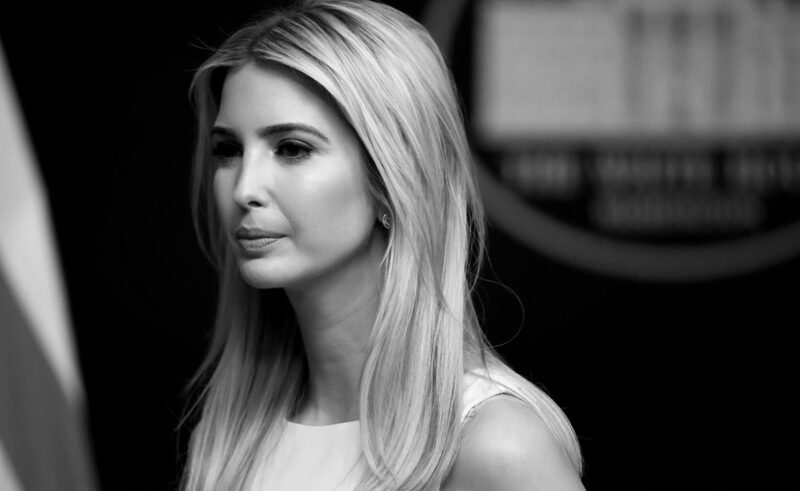 She also founded the Ivanka Trump Collection, a lifestyle brand offering chic, solution-oriented product and IvankaTrump.com, the ultimate digital destination for women who work—at all aspects of their lives. She wrote the New York Times bestselling business book, “The Trump Card: Playing to Win in Work and Life” in 2009 and “Women Who Work: Redefining the Rules for Success” in May 2017. I hope you found these Quotes helpful and also, inspiring as well. Stay tuned for more! Also, please share the post if you like it via social media buttons down below. Hello, Neat post. There’s an issue together with your website in web explorer, might test this?K IE still is the marketplace leader and a large element of folks will miss your great writing due to this problem.